Here at GizChina, we all love Xiaomi products and probably so do you. That’s why we were ecstatic when we heard that this new online retailer – GearVita – launched a promo regarding all our favorite products. If you’re a Xiaomi fan and you were looking for a neat smart gadget a discounted price, then keep reading to find out what’s on sale on the site. Let’s begin with the most important part of the promo – the coupon. 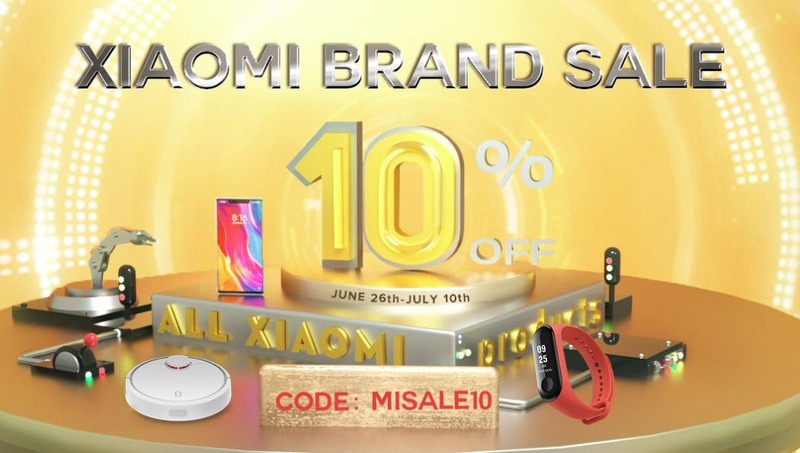 Using the coupon code MISALE10 you do indeed get a 10% off discount on all Xiaomi products, even those who aren’t listed in the promo page. So you can potentially browse the website to find your beloved gadget and purchase it 10% off. Moving onto the product deals themselves, we find pretty much anything you’d want, going from smartwatches to smartphones, so let’s begin with those. 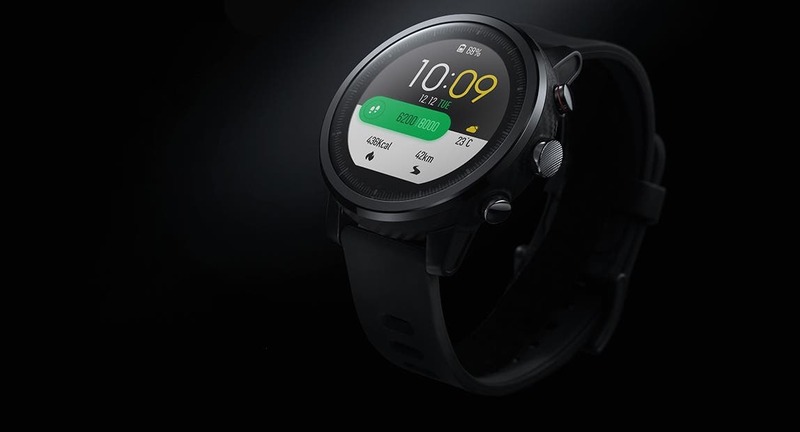 The first product on sale is the Xiaomi Huami Amazfit Bip, coming with Bluetooth 4.0 and an IP68 waterproof rating, the watch is available in its international version for $58.99. Meanwhile the more premium Xiaomi Huami Amazfit Stratos goes for $172.50. If you need a smartphone, on GearVita you’ll find the Xiaomi Mi A1 selling for $169.99, the Xiaomi Mi 8 (6GB/64GB) at $569.99 and the Xiaomi Redmi Note 5 (4GB/64GB) on sale for $219.99. 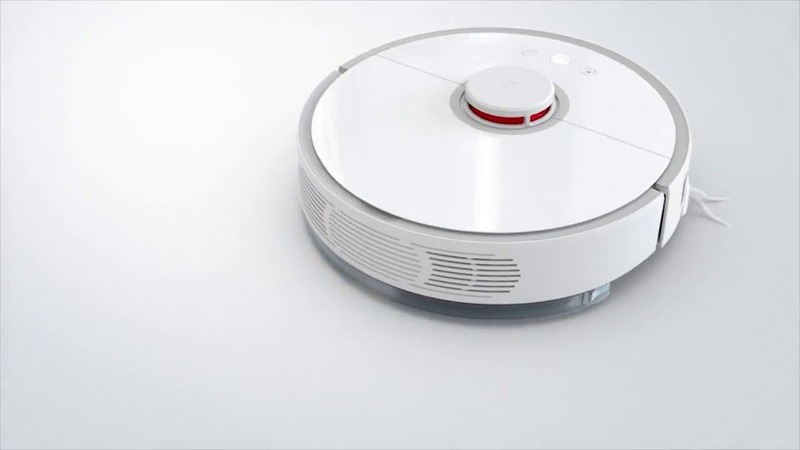 As far as home gadgets are concerned, we have the Xiaomi Roborock S50 Smart Robot Vacuum Cleaner 2nd Gen selling at $519.99, the Xiaomi Yeelight YLDP06YL Smart LightBulb 10W RGB with WiFi Control going for $25.89 and the Xiaomi Mi 4K TV Box (Official International Version) on sale for $55.99. We’ll be here all day if we list every single product on sale over at GearVita, so we suggest you just head over there and check out what’s available. Click here to learn more.